Welcome to this week’s Math Munch! I’ve got some mathematical history, an interactive visualization site, some math art, and a mathematical story from the fourth dimension for you. BUT actually, Pascal wasn’t the first to play with the triangle. 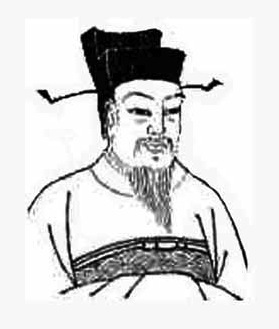 Yang Hui, a 13th century Chinese mathematician, published writings about the triangle more than 500 years earlier! 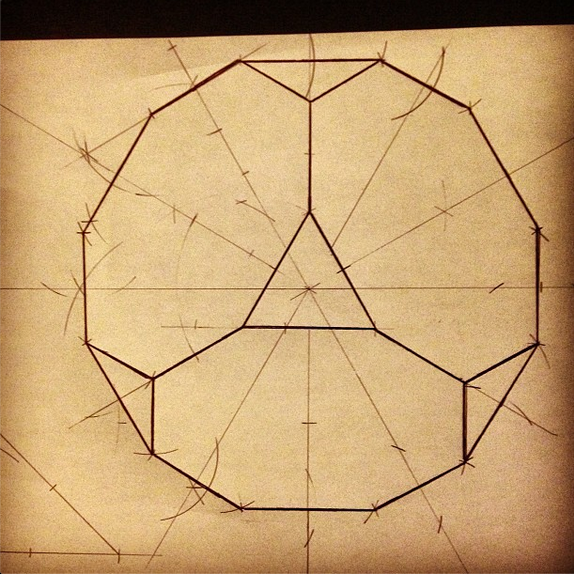 Maybe we ought to be calling it Yang Hui’s Triangle! The picture above is the original image from Yang Hui’s 13th century book. (Also look at the way the Chinese did numbers at that time. Can you see out how it works at all?) Edit: David Masunaga sent us an email telling us about an error in Yang Hui’s chart. He says some editors will even correct the error before publishing. Can you find the mistake? 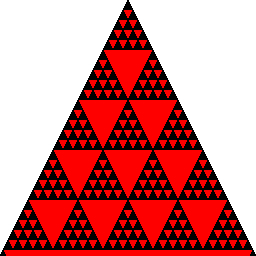 I bring this all up, because I found a neat website that illustrates patterns in this beautiful triangle. 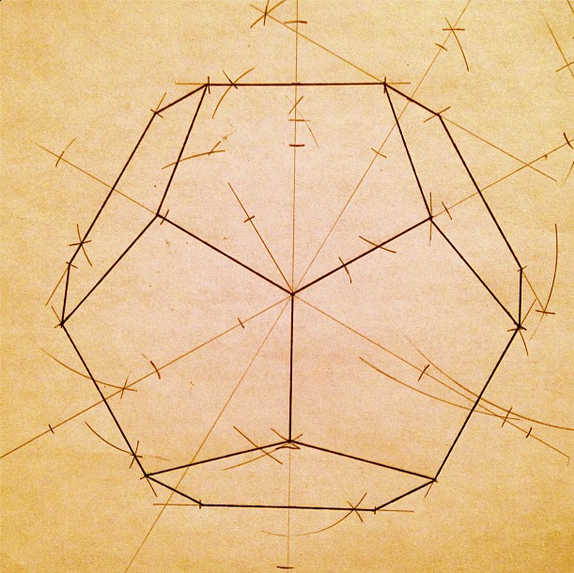 Justin posted before on the subject, including this wonderful link to a page of visual patterns in Yang Hui’s triangle. But I found a website that lets you explore the patterns on your own! The website lets you pick a number and then it colors all of its multiples in the triangle. 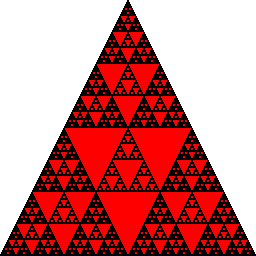 Below you can see the first 128 lines of the triangle with different multiples colored. NOW YOU TRY! 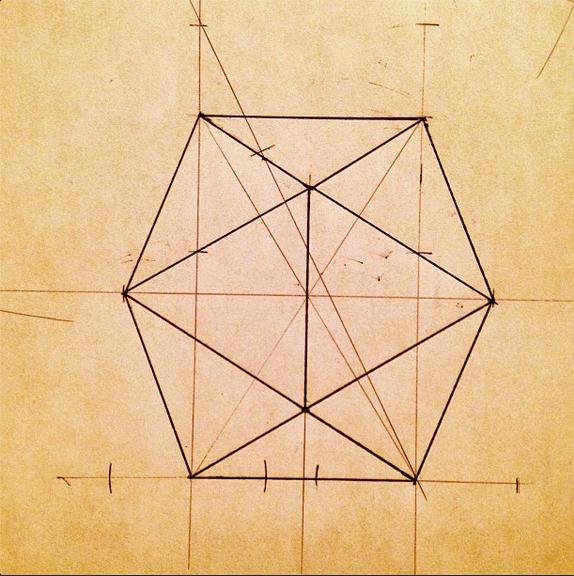 Recently, I’ve been working on a series of artworks based on the Platonic and Archimedean solids. You can see three below, but I’ll share many more in the future. These are compass and straight-edge constructions of the solids, viewed along various axes of rotational symmetry. All of these drawings were done without “measuring” with a ruler, but I still had to get all of the sizes right for the lines and angles, which meant a lot of research and working things out. Along the way, I found eusebeia, a brilliant site that shows off some beautiful geometric objects in 3D and 4D. There’s a rather large section of articles (almost a book’s worth) describing 4D visualization. This includes sections on vision, cross-sections, projections, and anything you need to understand how to visualize the 4th dimension. The site goes through all of the regular and uniform polyhedra, also known as the Platonic and Archimedean solids, and shows their analogs in 4D, the regular and uniform polychora. You may know the hypercube, but it’s just one of the 6 regular polychora. I got excited to share eusebeia with you when I found this “4D short story” at the bottom of the index. “Legend of the Pyramid” gives us a sense of what it would be like to live inside of the 5-cell, the 4D analog of the tetrahedron. Well there you have it. Dig in. Bon appetit! Bonus: Yang Hui also spent time studying magic squares. (Remember this?) In the animation to the right, you can see a clever way in which Yang Hui constructed a 3 by 3 magic square. I love your website and since discovering it a few weeks ago have used something from it in all my lessons! Awww. That’s so great to hear. Thank you! I knew there were others who had worked on this. It’s a clear Cohen-Ventorism. 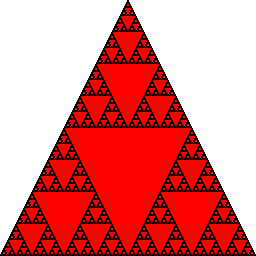 I have an inquiry , what is the error in the Yang Hui triangle ? Look at the row one up from the bottom and see if you can spot some asymmetry.